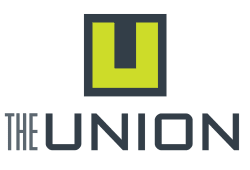 With the amenities offered in your new apartment community at The Union, you can save time and money while still getting daily access to all the activities you love. Drop your gym membership and take advantage of the fully equipped fitness center just outside your door. Your pup will love daily playtime made easy with an onsite dog park. And our resident clubhouse offers the perfect setting to change up get-togethers with friends. 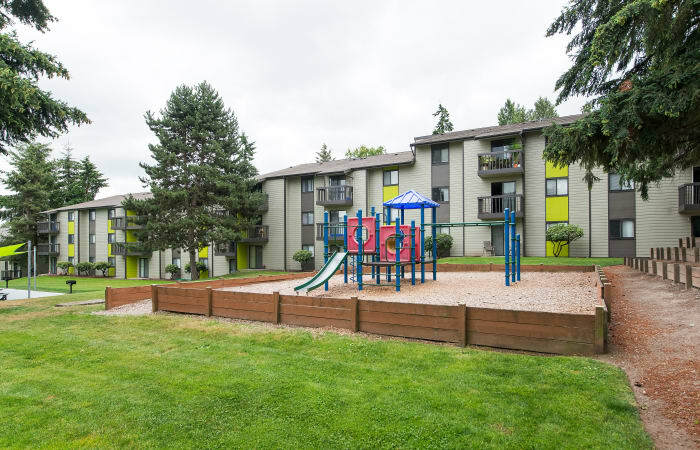 Choose our Federal Way apartment community and you’ll find yourself spending more time relaxing, and less time running between destinations just to squeeze in a workout or give your dog a run. Make life easier. Make your home at The Union. 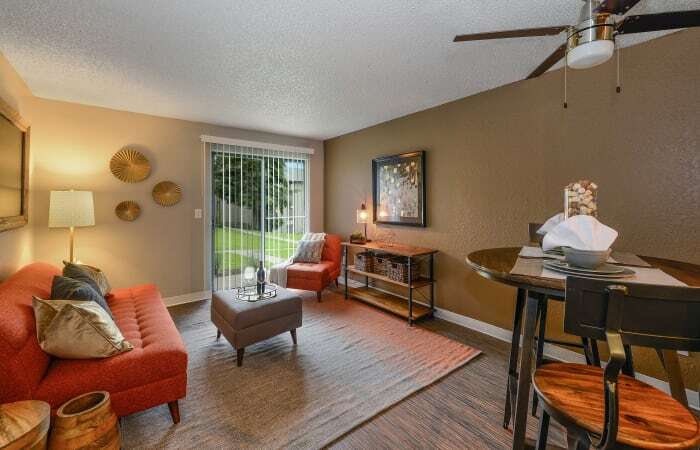 Call today to set up your personal tour of our Federal Way apartment community.